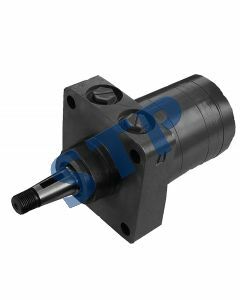 Hydraulic motors and pumps suitable for Turf applications. 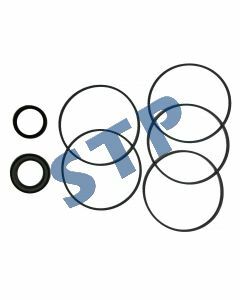 Seal Kit for HYM-STP-MF-240 MOTORS You must be a registered to see price and/or purchase. 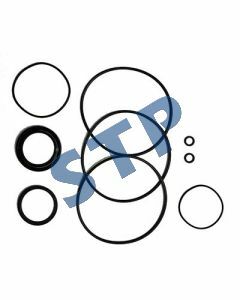 Seal Kit for HYM-STP-ME-230FSH1 MOTOR You must be a registered to see price and/or purchase. 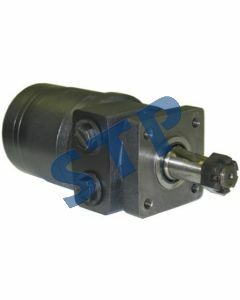 Wheel Motor Replaces Ref 483190 for Scag You must be a registered to see price and/or purchase. 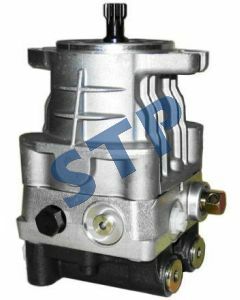 Wheel Motor Fits Husqvarna™, Encore™ and more Replaces 453068, TE0230US250AA You must be a registered to see price and/or purchase. 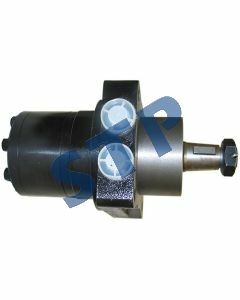 Wheel Motor Replaces 1-523328 Sonic For Exmark™ You must be a registered to see price and/or purchase. 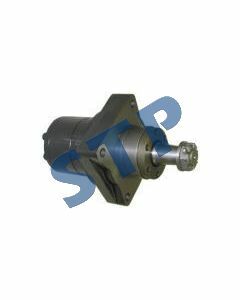 Wheel Motor Replaces 482639, 481529 Sonic For Scag™ You must be a registered to see price and/or purchase. 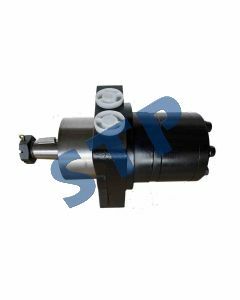 Wheel Motor Replaces 1-603718 For Exmark Applications You must be a registered to see price and/or purchase. 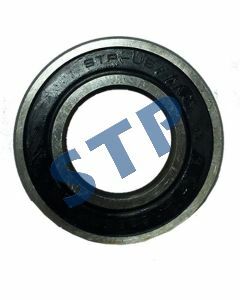 Bearing Dual Sealed 62102RS You must be a registered to see price and/or purchase.